We're passionate about helping you efficiently gain access to remote and challenging territory safely. View the stunning North Saskatchewan River contrasting with the rising Edmonton skyline from the air with a private or group tour. Edmonton is one of those unique cities that blends urban charisma with natural splendour best viewed from a HeliOps tour. HeliOps provides transportation of seedlings, crew and equipment to remote areas. Our self sufficient logistics makes us your best choice for price and service. Whether it’s an environmental concern or remote strategic assets that require periodic or regular assessments, our professional approach will make your life easier. We’ll take you to the scene so critical decisions can be made. Emergency aerial fire suppression is our speciality and we have medevac capability. A very skilled team of organized professionals that has become a successful company. The flight personal have more than 50 years of flying experience. HeliOps was incorporated in 2006 by its sole owner and founder, Frank Peters. With licenses for both fixed-wing and rotor-wing aircraft, Frank has been flying since 1986. Frank has carefully chosen team of conscientious pilots and dedicated engineers making a winning combination resulting in a company with a clean safety record and proven history of customer satisfaction. From delivering crew and equipment to chartered and executive travel, we are here to assist you with whatever your transportation needs may be. 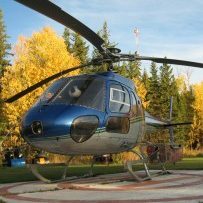 As a member of the Helicopter Association of Canada, HeliOps maintains the highest standards of safety for both staff and guests on a daily basis. It is this dedication that has helped Frank Peters create a company that is invaluable to the environmental, commercial and recreational industries. 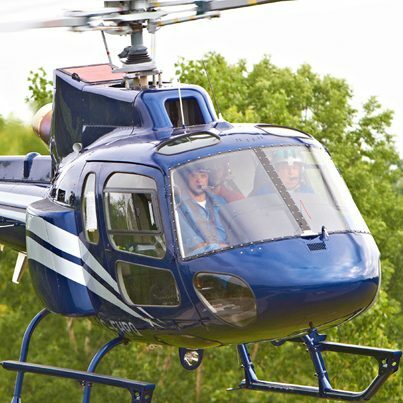 HeliOps maintains the highest standards of safety and professionalism continually. 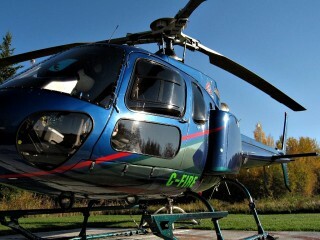 We are members of the Helicopter Association of Canada. Your quote will be delivered promptly.